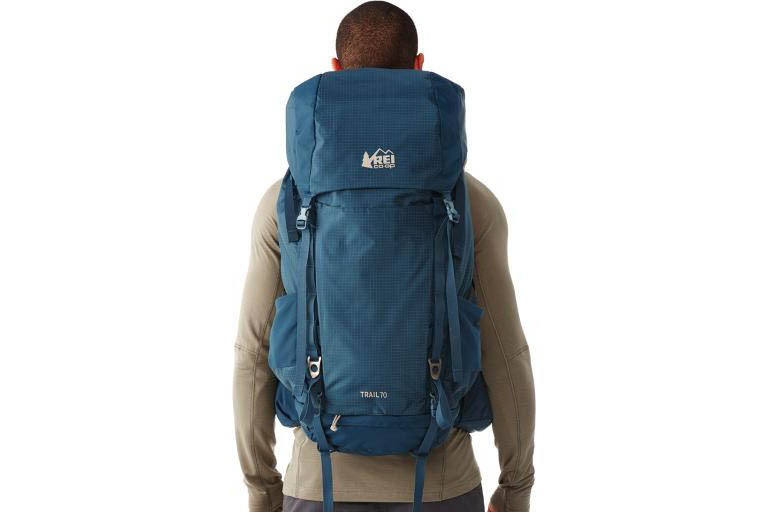 The REI Co-op Trail 65 and 70 packs are nearly half off while they last. This basic internal-frame backpack is a solid choice for entry-level multiday excursions. 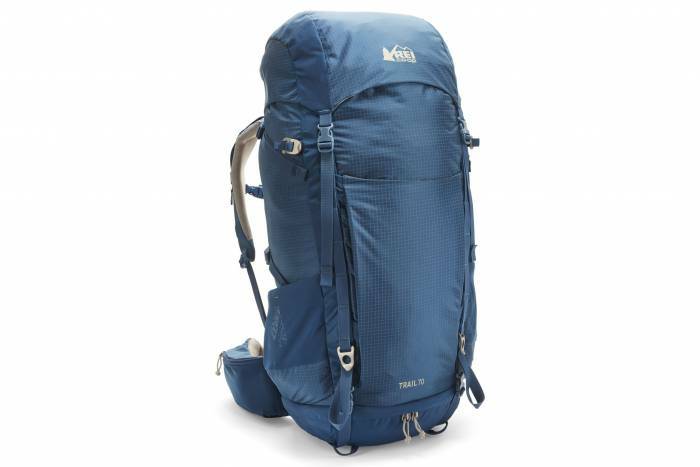 The top-loading REI Trail Pack comes in 65L and 70L capacities. Both include a convenient bottom-access sleeping bag compartment and six exterior pockets for all your backcountry supplies. To dial in the fit and comfort level of this pack, simply adjust the padded back panel to fit your torso length. A cushy hip belt can also be cinched for comfort, along with a removable lumbar pad. The REI Trail 65 and 70 packs work with hydration bladders and water bottles. Both include a handy, snug-fitting rain cover for wet weekends in the woods. 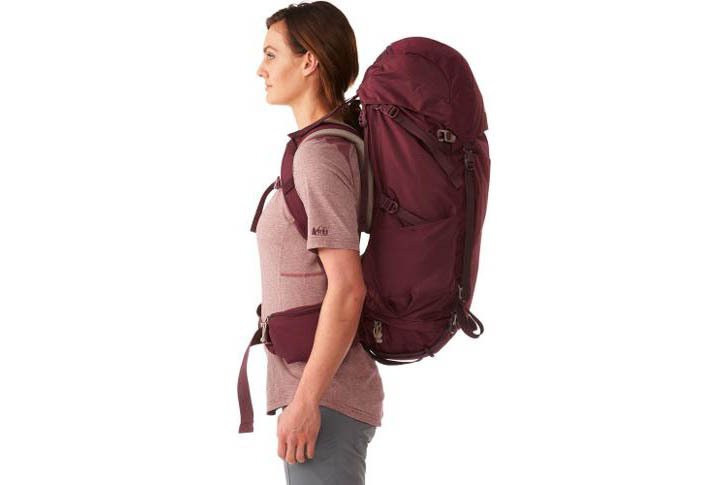 The men’s backpack comes in a blue hue called “mineral water,” and the women’s is “vin rouge,” a berry color. Both the men’s and women’s REI Trail Packs are now just $100 each, marked down by almost 50 percent. But supplies are limited.